Gate panels in various sizes are available to allow flexible access for both people and vehicles. Customized gates available – additional option. Privacy/Windscreen available – additional option. Dark green is standard color, but screening available in a variety of colors for additional cost. Temporary fencing is a free standing, self-supporting fence panel, the panels are held together with couplers that interlock panels together making it portable and flexible for a wide range of applications. 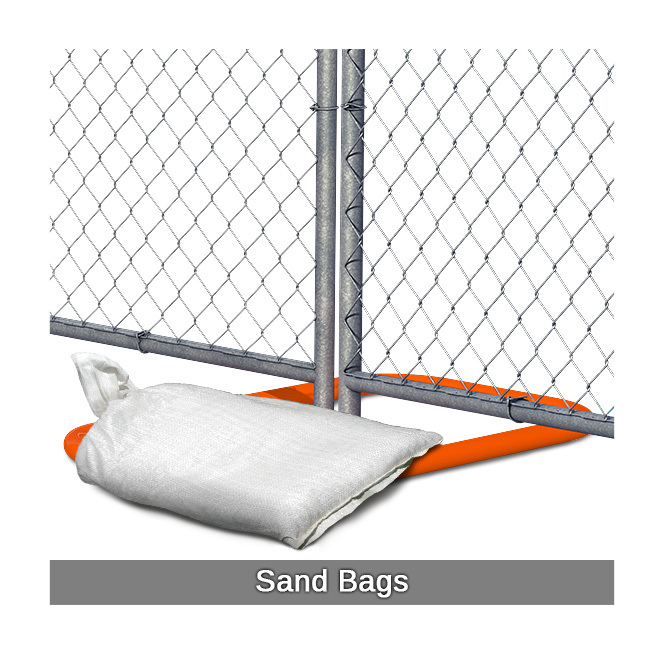 Area Portable Services offers a wide range of temporary fencing systems and products. Ideal for high-wind locations and during stormy seasons. Its adds extra security.